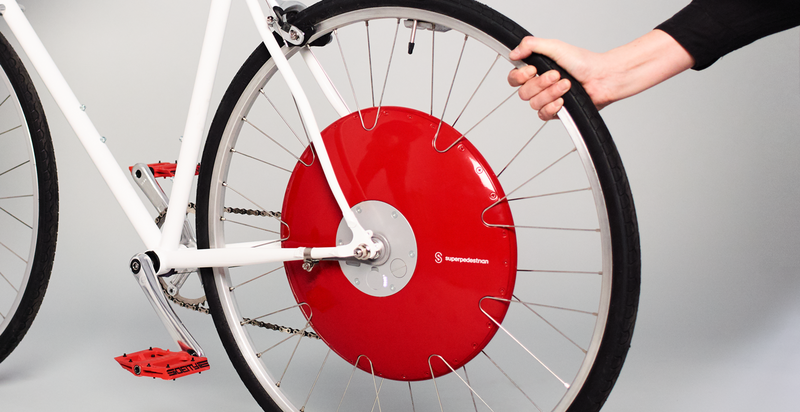 Based on technology invented by MIT, Superpedestrian founding members reached out to MistyWest to make the next generation prototype for the Copenhagen Wheel that was reliable and cost effective. Founded in 2004 within the City Design and Development group at the MIT Media Lab, the Senseable City Lab aims to investigate and anticipate how digital technologies are changing the way people live and their implications at the urban scale. Drawing on diverse fields such as urban planning, architecture, design, engineering, computer science, natural science and economics, the Senseable City Lab seeks to capture the multidisciplinary nature of urban problems and deliver research and applications that empower citizens to make choices to make a better livable urban experience. The client approached MistyWest with an idea for a next-generation bicycle, which had grown out of their lab research efforts. 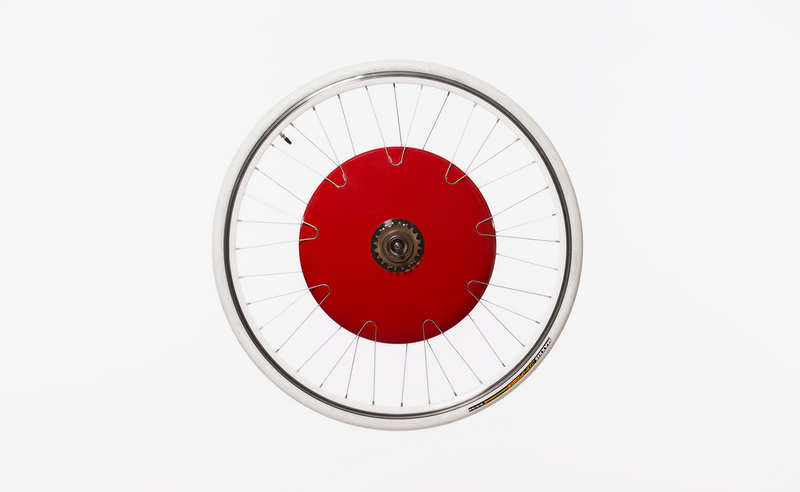 The idea, which in time morphed into the Copenhagen Wheel, was a rear bicycle wheel that had a built-in electric motor, computer, and battery. 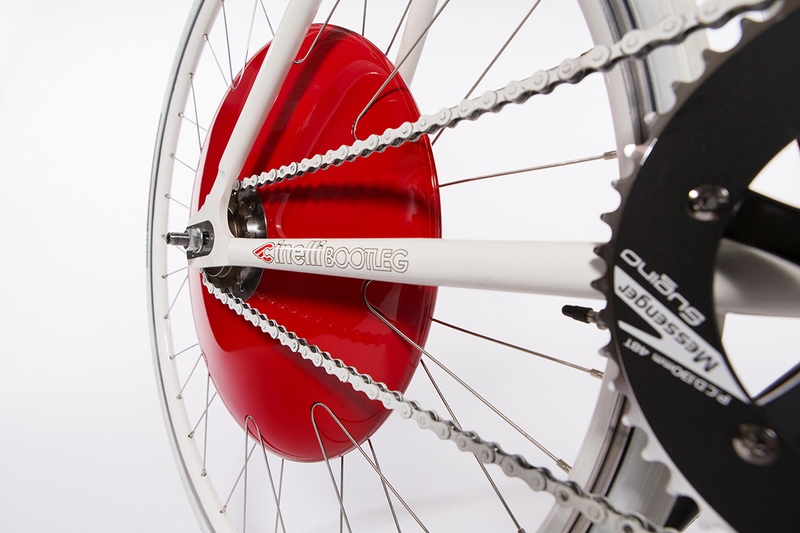 A bicycle equipped with a Copenhagen Wheel uses an electric motor to assist the rider when necessary, thus increasing the comfort and convenience of cycling. Prior to signing on MistyWest, MIT had a working prototype that had been built by a team of architects and designers. The client tapped into MistyWest’s engineering talent in an attempt to make their prototype cost-effective and reliable, with the end goal to manufacture prototypes for early feasibility studies and validation. This is a goal that MistyWest helped them achieve. Basing off of existing designs from the previous prototype, MistyWest assisted with the pattern-drawing and performed the 3D modelling of the wheel and associated parts. In designing the wheel’s battery system enclosure, MistyWest engineers had to work around the constraints posed by fitting a heat sensitive component next to a heat generation component in a closed system that allows for very little heat dissipation. Thanks to our Westies’ knowledge of and adherence to the laws of thermal physics, a stable battery system was designed and adopted for the Copenhagen Wheel. 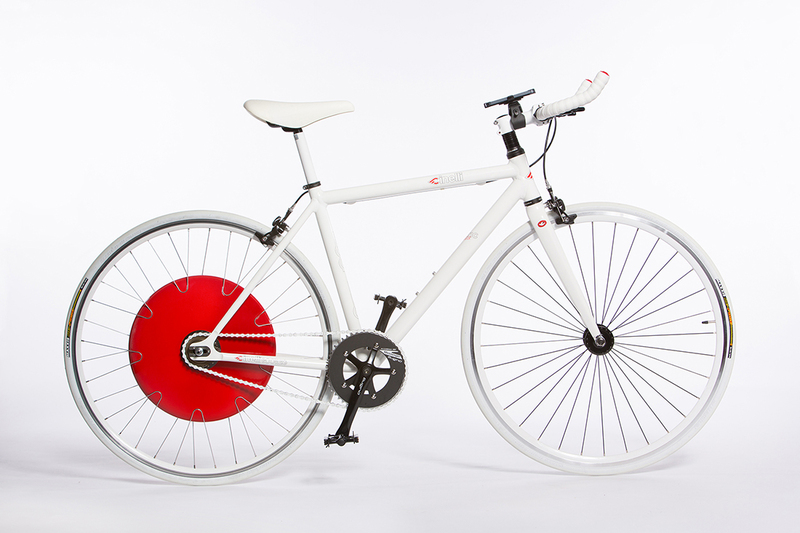 MistyWest was also responsible for the sourcing, part creation and design for the components of the Copenhagen Wheel. The inventors of the Copenhagen Wheel were the first to ever fit a motor and a power source into a fitted wheel, hence, a lot of creativity was required in choosing material combinations for the wheel. Compounded with the fact that all the CNC cutting, as well as the building of critical steel components, was to be done in Singapore while product assembly was to be done in Cambridge, this project was a great test of ability in providing excellent engineering support, and providing it remotely. Copenhagen Wheel launched in 2017 has been an overwhelming success, having been lauded by the New York Times, Mashable, Digital Trends and Electric Bike Action, to name a few. MIT licensed the technology and spun off the research to found the company SuperPedestrian. So far, they have raised over $6 million in venture funding and are considered the biggest-and-best-funded next-generation bike technology company.